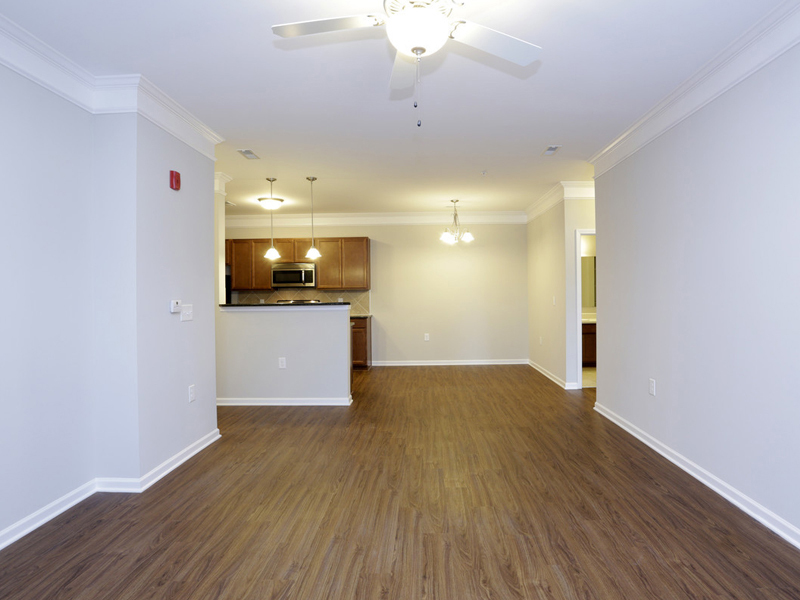 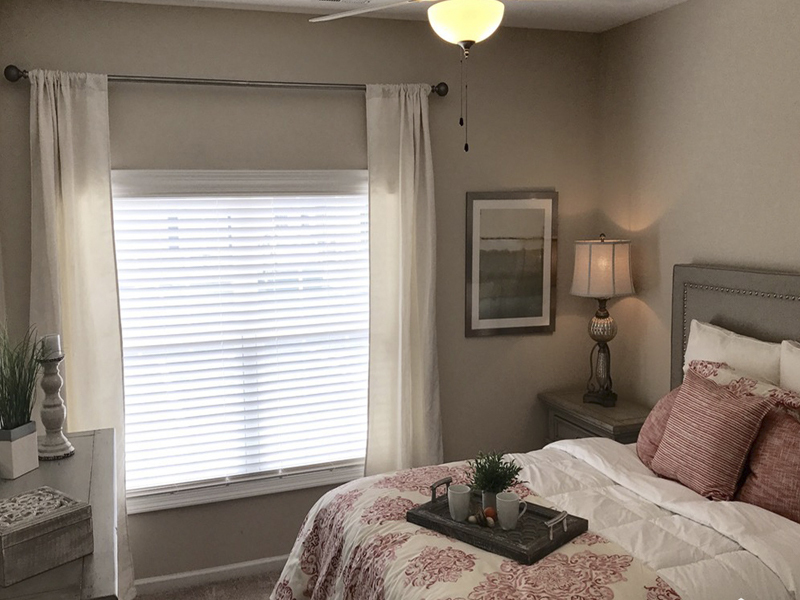 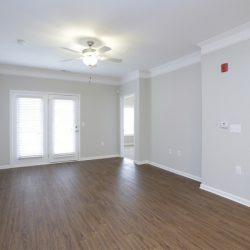 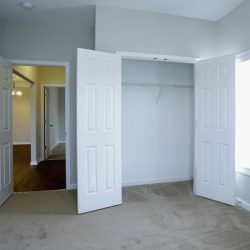 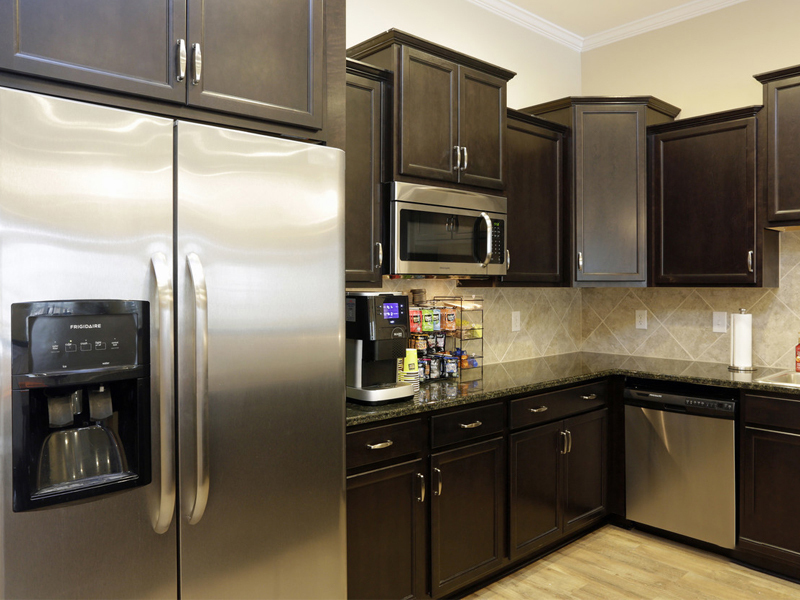 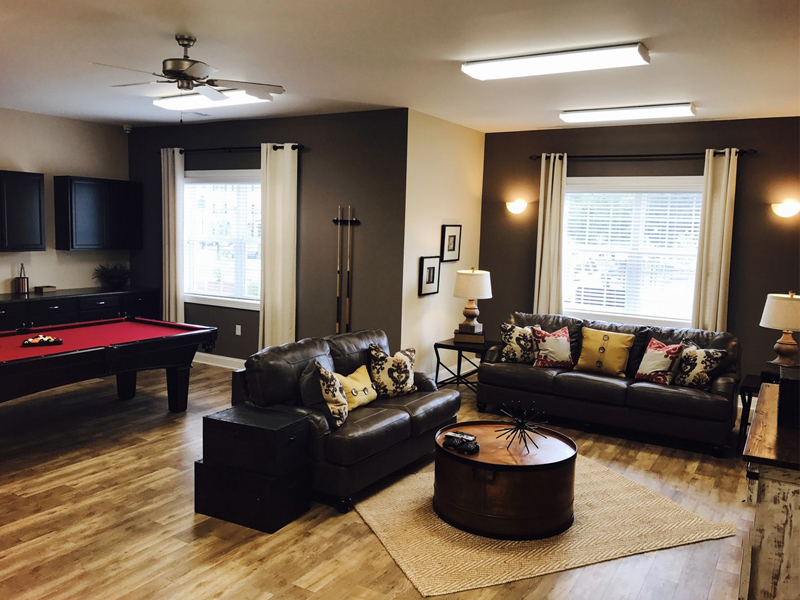 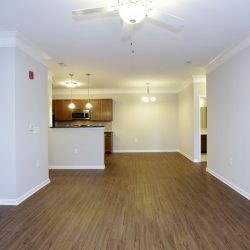 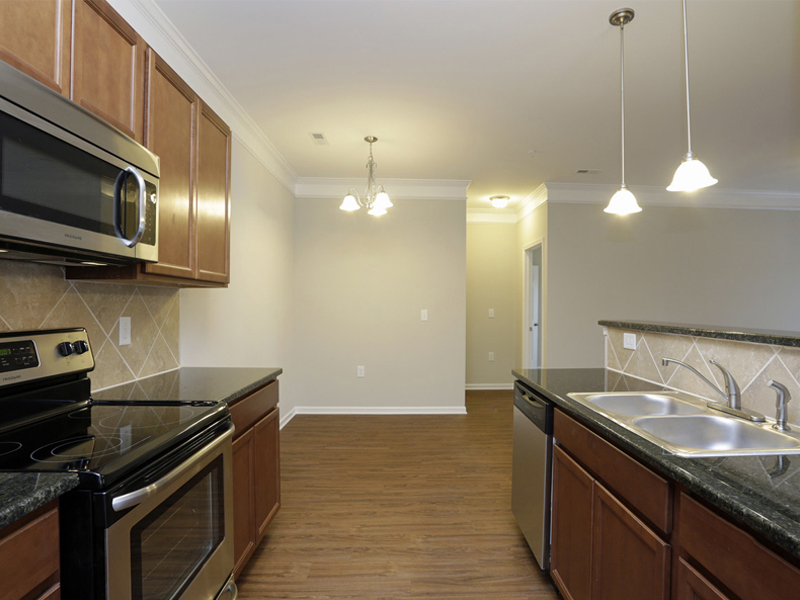 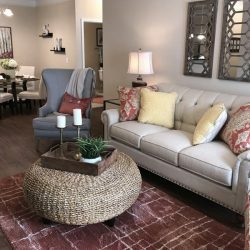 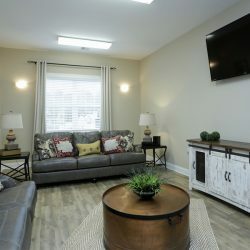 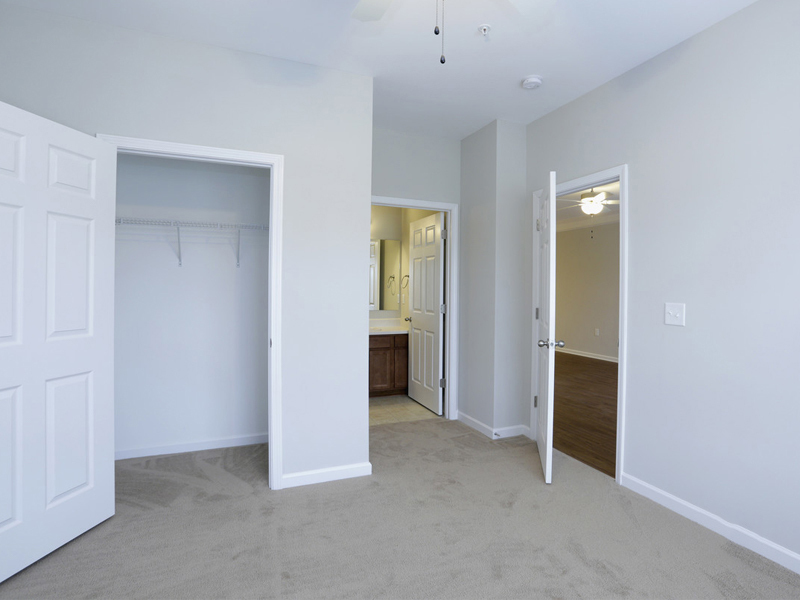 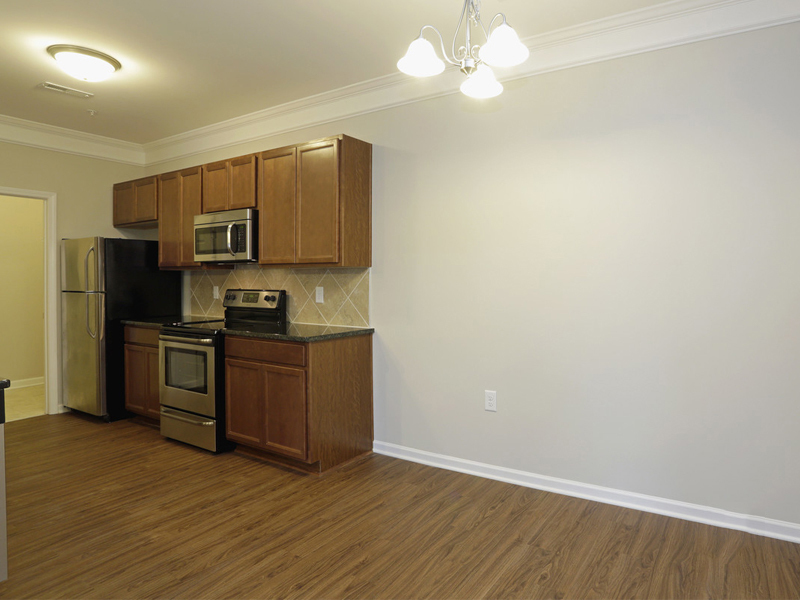 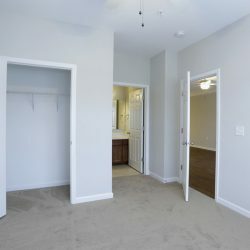 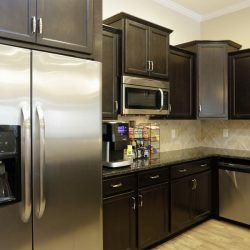 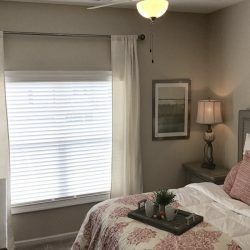 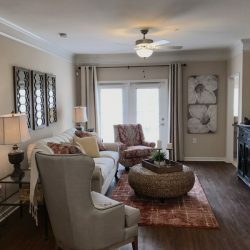 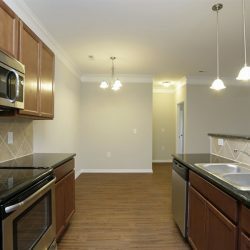 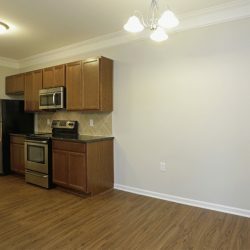 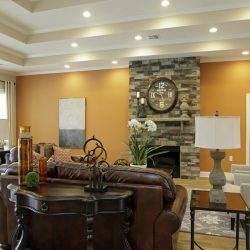 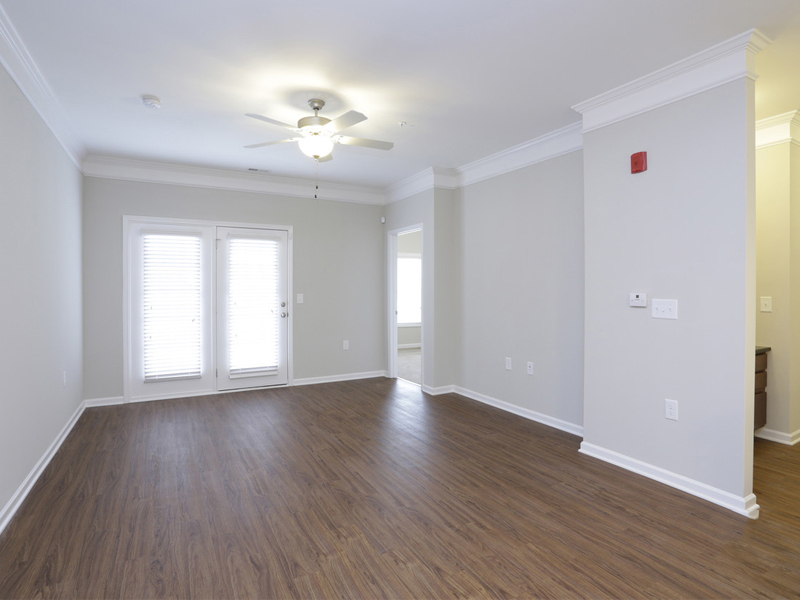 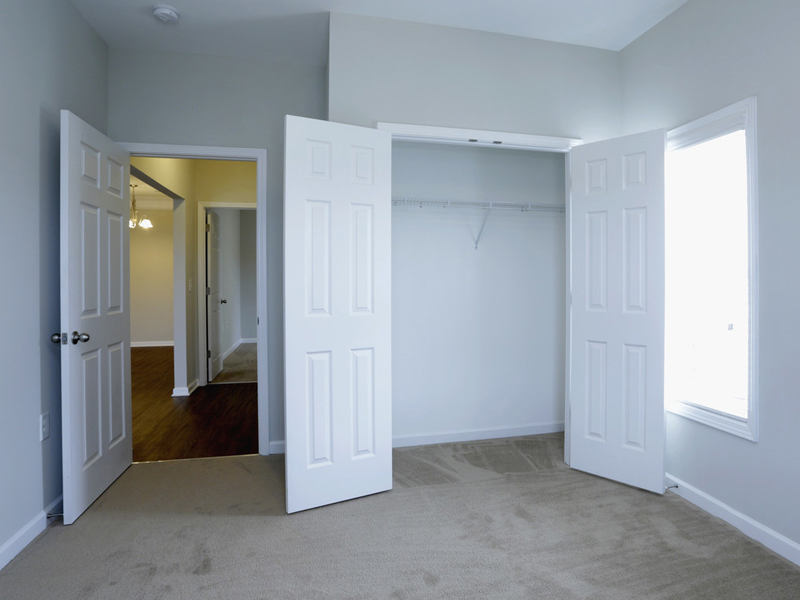 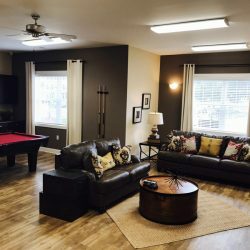 Below, we have compiled a few photos of our apartments for rent in Garner, NC so that you can get a better idea of what to expect from our luxurious apartments. 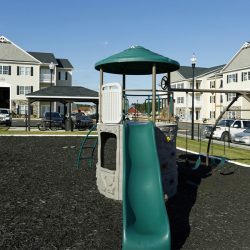 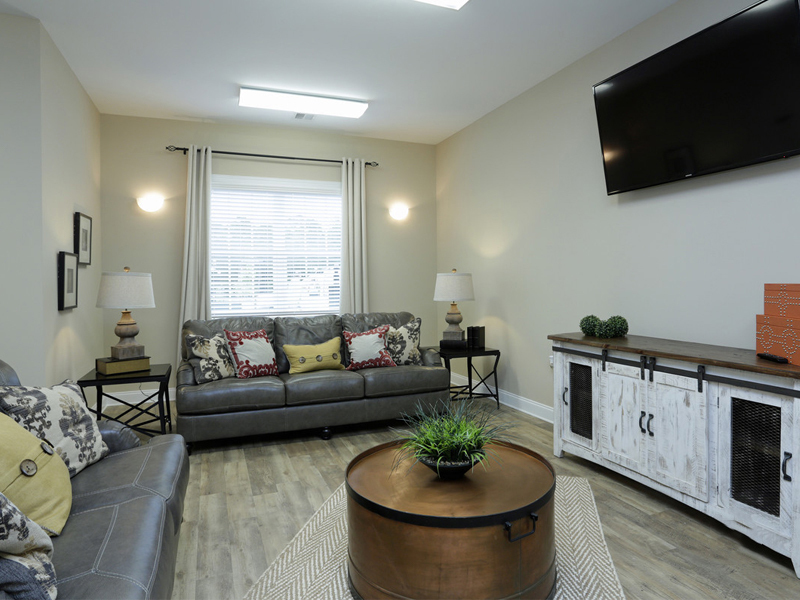 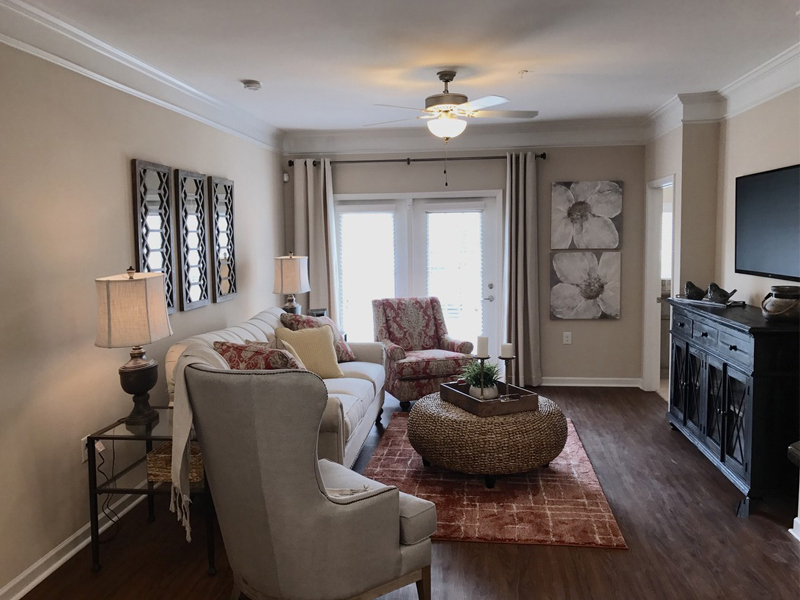 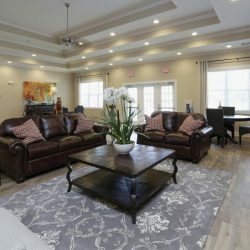 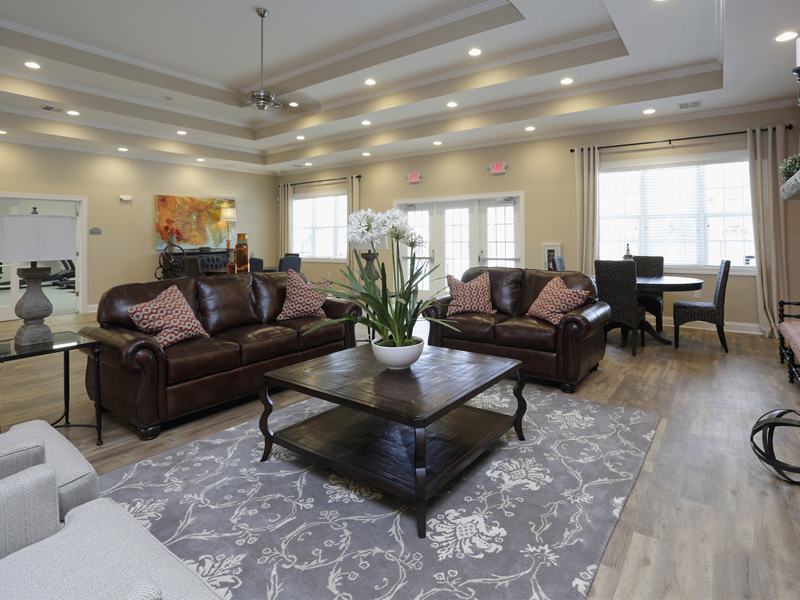 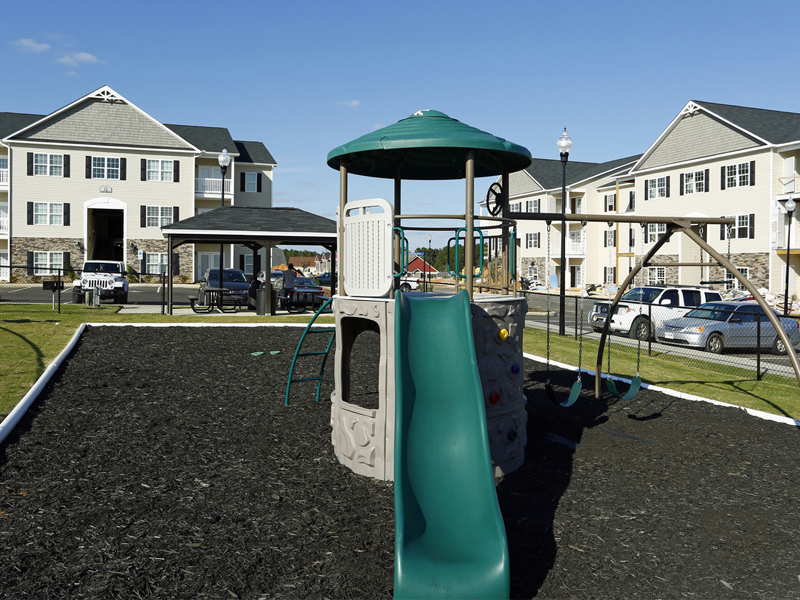 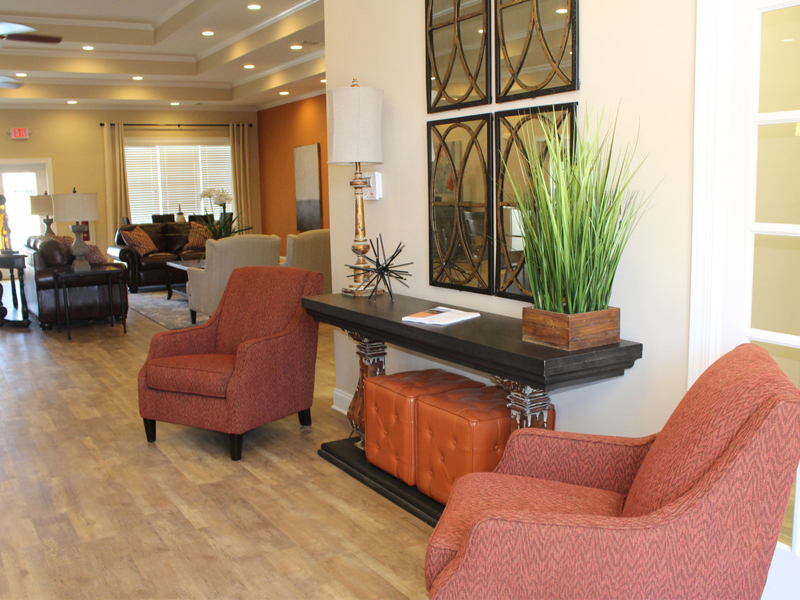 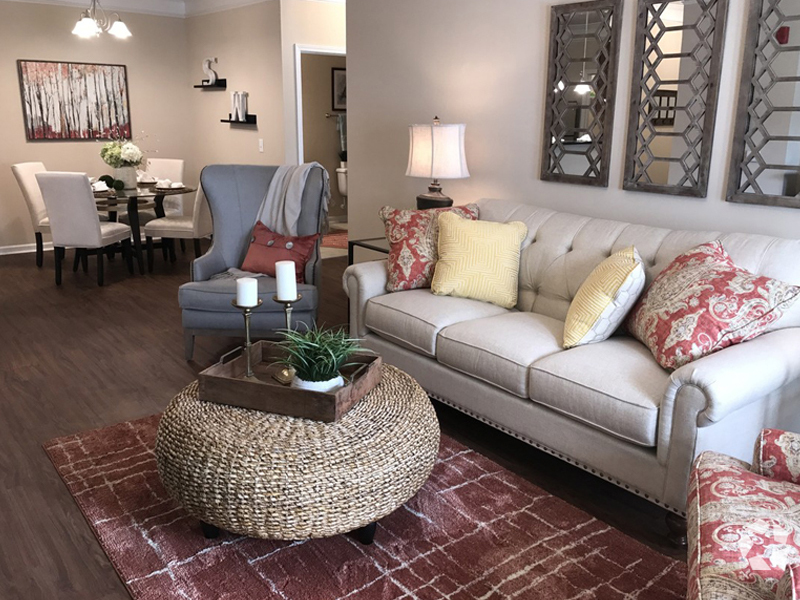 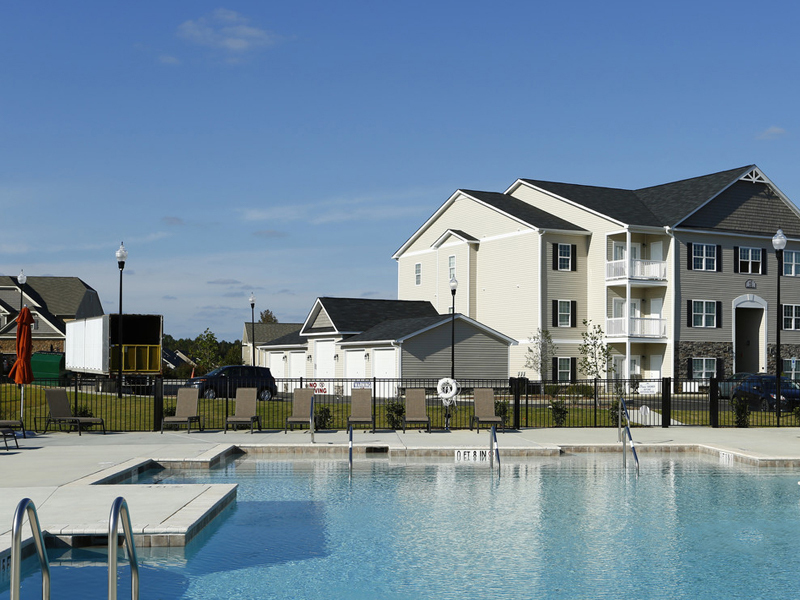 At the Summerwind apartments we provide our residents with a large variety of features and amenities that you might not find at other Garner apartments around town — because our community deserves it. 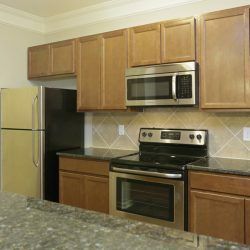 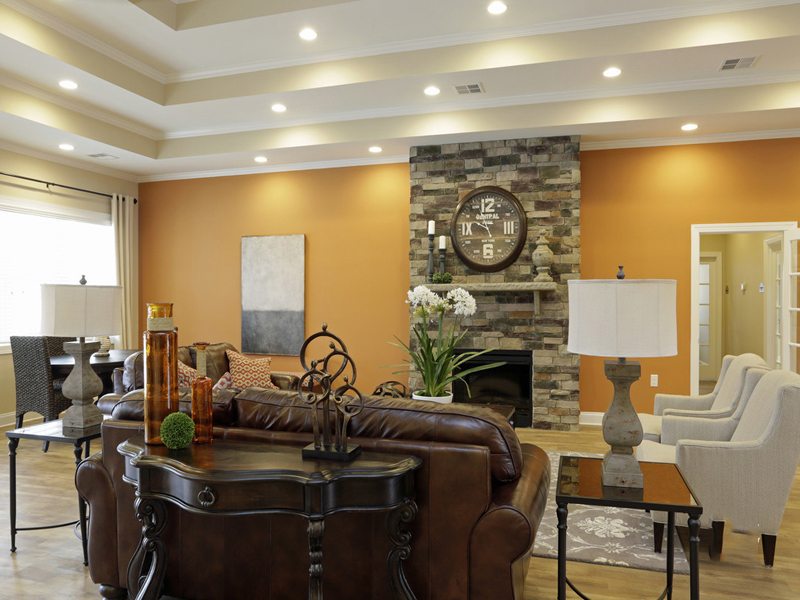 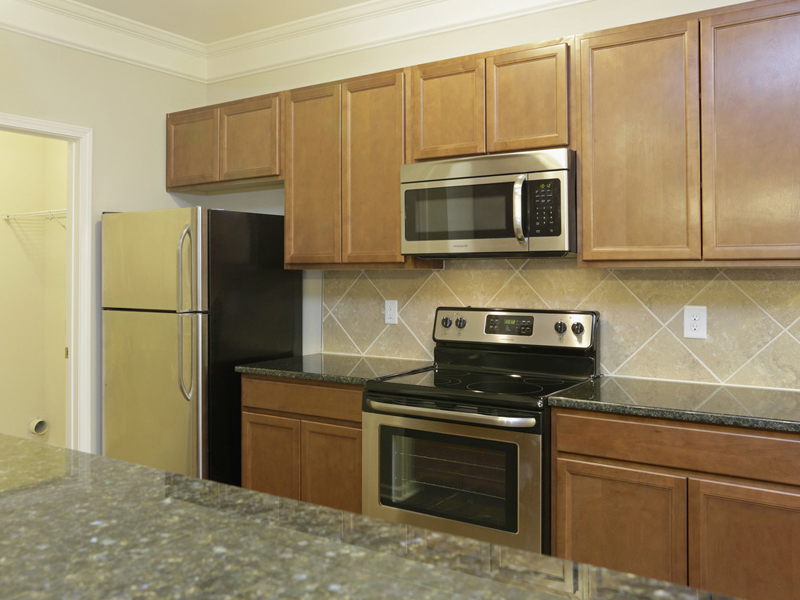 If you would like to schedule a tour of our apartment community we urge you to contact us today. 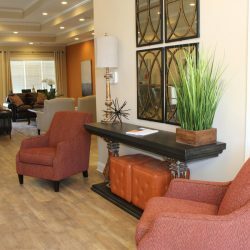 We look forward to sharing our wonderful community with you.